Helen owns her own craft store and she also goes to craft fairs in her area. 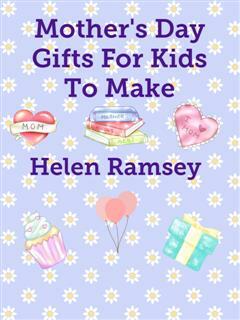 She loves it when kids look at her crafts with awe so she created a book just for them. the kids to make for mom.